Sorry for a very late post. Because i've been so busy in this few weeks to prepare my graduation, and Alhamdulillah its done. I'm finally graduated hehehe. Welcome to the real world yes! I'll post about my graduation day after this post. Well, if you follow me on Instagram, twitter or path. 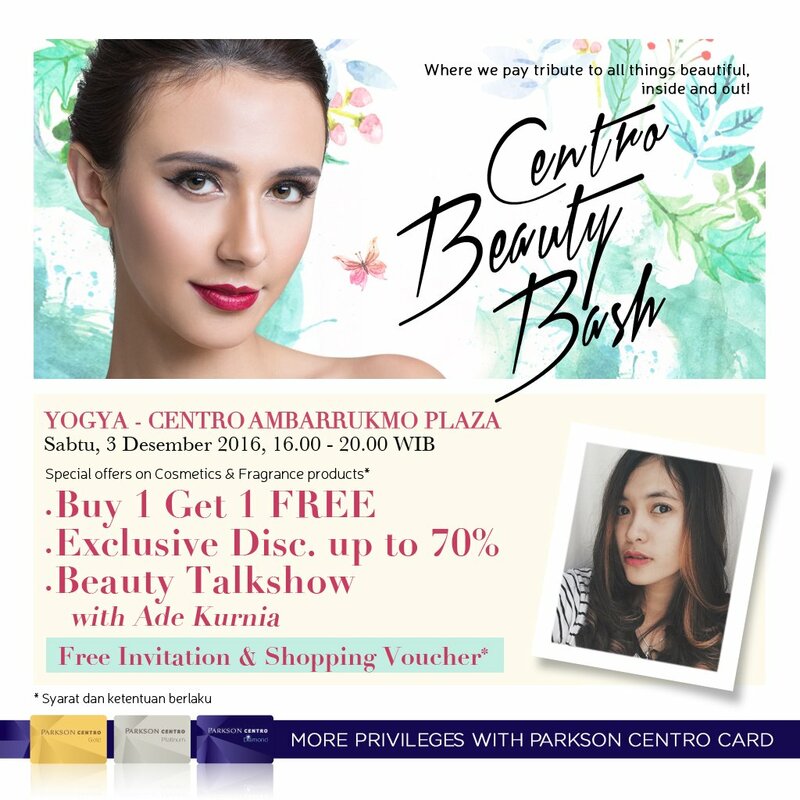 You would know that i've got a chance to be the a speaker as beauty blogger at Beauty Bash Centro. Thank you so much for mas Ibnu who has invited me as speaker. This post is just a few pictures about the event. 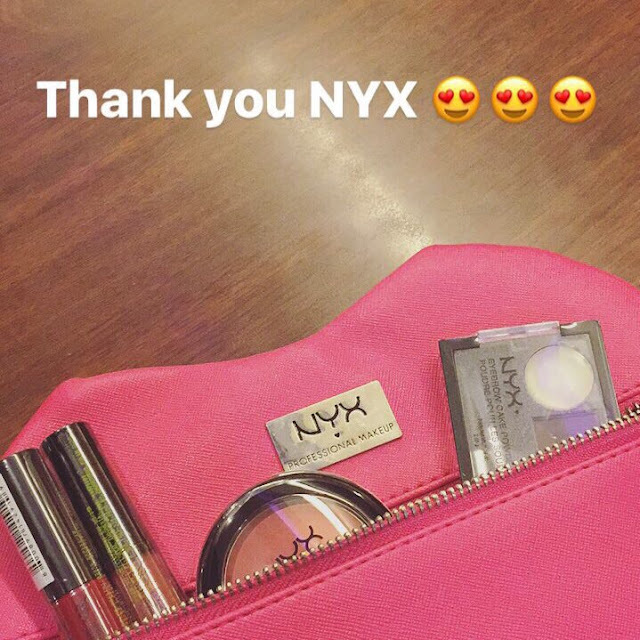 I've got a lot from Beauty Bash including make up from NYX. i'll make a review about this soon i promise hehehe. Btw, this event was so fun. There are a lot discount that you can get, fashion show, game show and many more. I also meet new people, make a friend and that was so fun, really! Huaaa 😣 nyesel nggak jadi bisa dateng. By the way, itu eyebrow kit nya NYX kece bingo Nia, serius 😎 Cuman makenya kudu pake brush eyebrow yg gepeng gitu sii, kalo brush bawaannya kurang mantep, hehe. Ditunggu review gincunya!